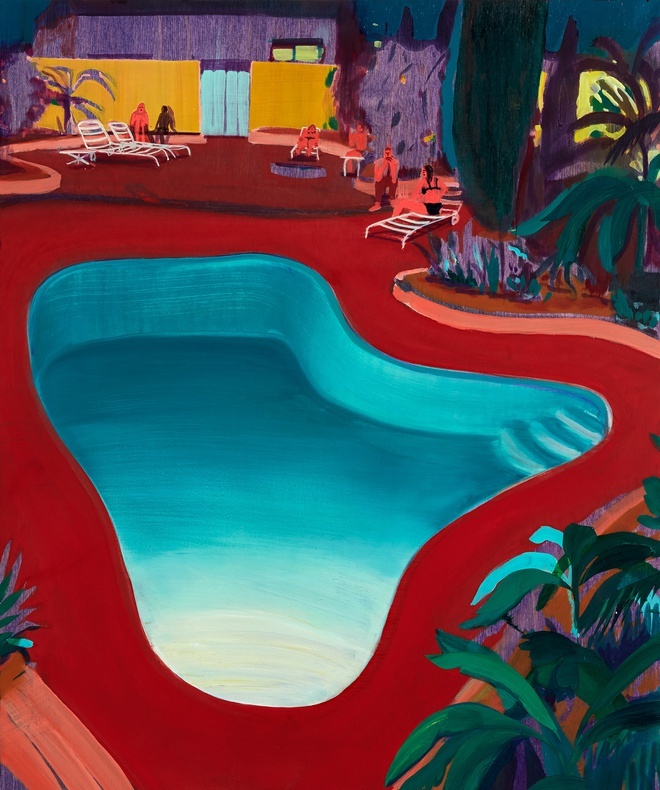 Emily Spicer interviews painter Jules de Balincourt whose exhibition Stumbling Pioneers is on view at Victoria Miro Gallery, London through May 14, 2016. De Balincourt comments: "[My paintings are] like crossroads. They can go in either direction. It’s completely utopian how easily information can travel, how easily we can travel. But at the same time, there’s also a global tension or anxiety that’s becoming more and more present. So my work teeters between these two worlds. Sometimes my paintings are just about travel or displacement or transience or these nomadic itinerant, citizens of the world. It’s difficult to tell whether people are tourists or refugees. There’s an ambiguity about it in my work."